What differentiates the youthful and soft, smooth skin of a baby from an adult? It's the abundant presence of naturally occurring collagen in a new born's skin. As we age, our body produces lesser collagen, an essential protein. This reduction bring the onset of signs of aging, namely wrinkles, fine lines, and saggy skin. Collagen is responsible for making our skin look youthful and healthy. It plays a vital role in determining the look, feel and texture of our skin. It's abundance helps keep the skin tight, soft, elastic, and wrinkle free. 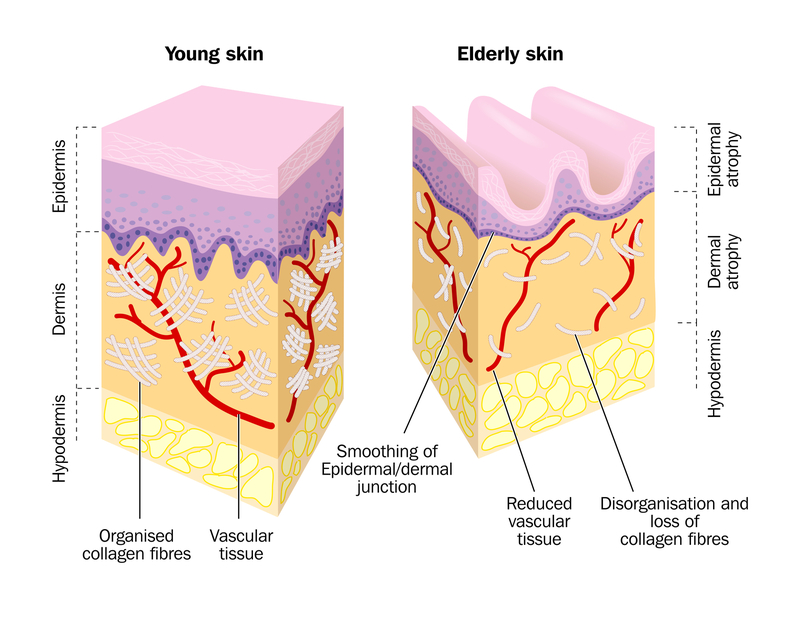 However, as we get older, our bodies produce 1% lesser collagen each year. This decrease can be more rapid depending on sun damage, diet, stress, and lack of proper skin care. Restoring collagen and prompting the skin to produce it's own is crucial to younger looking skin with minimal fine lines and wrinkles. Under the care of our trained skin care specialists, this treatment is designed to flood the derma with collagen to accelerate cell renewal. 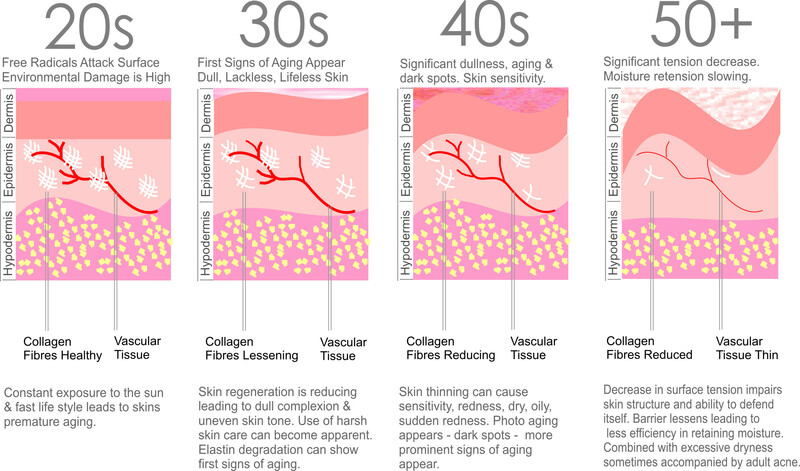 Exfoliation, cleansing, and massage techniques help deliver the collagen deep into the skin, where cells called fibroblasts are stimulated to produce more collagen. From deep within the skin the newly created collagen rises to the top, and in combination with collagen delivered directly to the top layers of the skin, the collagen works to smooth out the skin and it's texture, reducing pores in size and smoothing away fine lines and wrinkles.